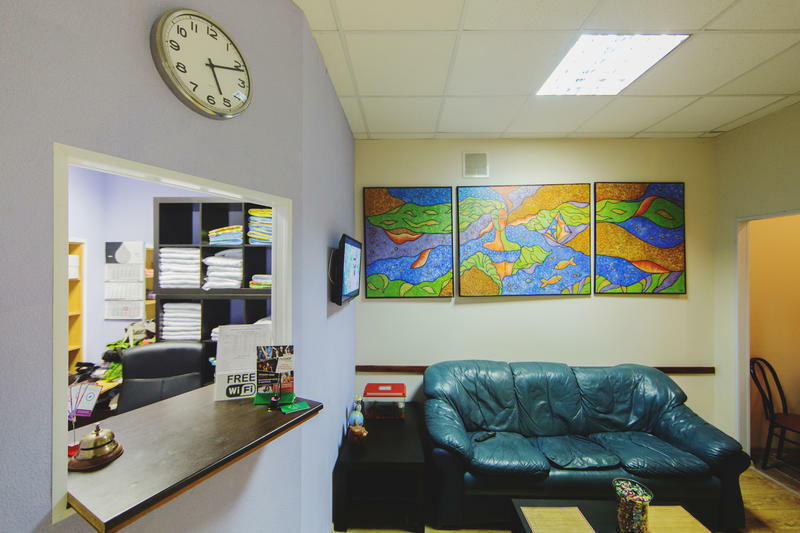 Located in the city centre of Saint Petersburg, less than a 5-minute walk from Ploshchad Vosstaniya Metro Station, Compass Hostel features a shared kitchen, a shared lounge, and free Wi-Fi. 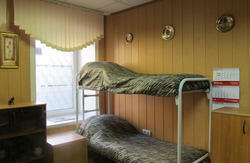 The dormitory rooms here offer towels and linens, safety deposit boxes, a wardrobe, and a shared bathroom. Other property facilities include a bicycle rental, a 24-hour front desk, luggage storage, and a shuttle service. Nevsky Prospekt is a 1-minute walk, and the State Hermitage Museum is 3.5 km away. 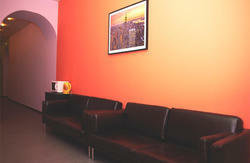 Compass Hostel is a 5-minute walk from Moskovskiy Train Station, and 20 km from Pulkovo Airport.